This two-day Cognitive Behavioral Treatment Group, led by Dr. Reid Wilson, is a treatment opportunity for individuals with OCD who might not otherwise have access to an intensive OCD treatment program. Components of this program include: how to alter rigidly held belief systems, how to let go of obsessions, how to gain mastery over compulsions, and how to increase courage and determination. This treatment opportunity will be held in conjunction with the 26th Annual OCD Conference at the JW Marriott Austin, taking place July 19–21, 2019. Two sessions of the treatment group will be held, one before and one at the end of the Conference. Session I will be held on Wednesday, July 17 – Thursday, July 18, 2019. Session II will be held on Sunday, July 21 – Monday, July 22, 2019. Each session will be limited to eight participants on a first-come, first-served basis. Four health professionals will be present to observe each group. How do you alter belief systems that are so rigidly held and reinforced? How do you ratchet up your courage and determination? How to follow a series of graduated steps toward ending your obsessions and compulsions. The focus of this day is to — individually and as a group — create your personal program of recovery and to practice the key skills of recovery. This will be done in a safe environment and at each person’s own pace. Click here to register today. Please note: Registration for Dr. Wilson's 2-day treatment group is separate from registration for the Annual OCD Conference. A limited number of professionals are also invited to attend as observers. If you are a professional interested in attending, please email Dr. Wilson at drwilson@anxieties.com. 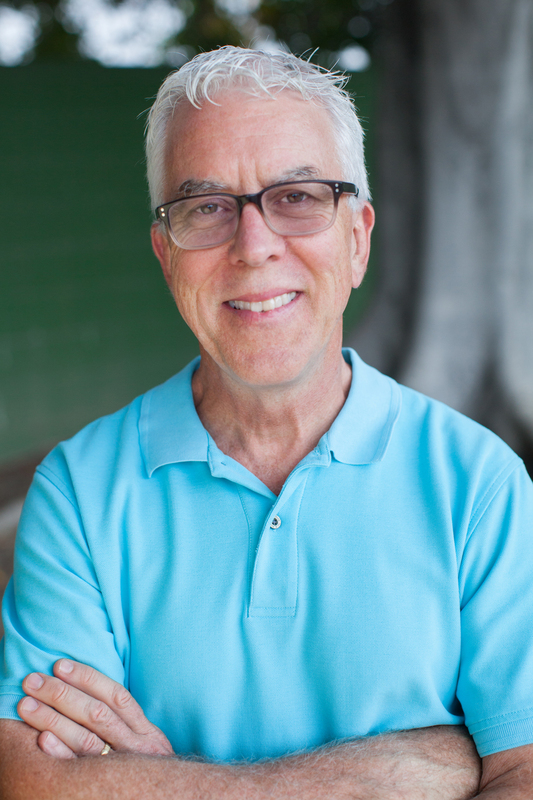 Reid Wilson, PhD, is author of Stopping the Noise in Your Head and Don’t Panic and co-author of Stop Obsessing! He is director of the Anxiety Disorders Treatment Center in Chapel Hill and Durham, NC. *Dr. Wilson is donating 100% of registration fees to the International OCD Foundation.